Hear powerful preaching from mighty men of God in the past. Subscribe below to get sermons weekly that will challenge, inspire, convict and help you on the path of life. Preach the Bible is a ministry of North Valley Baptist Church. Sermons are not owned or copyrighted by NVBC. 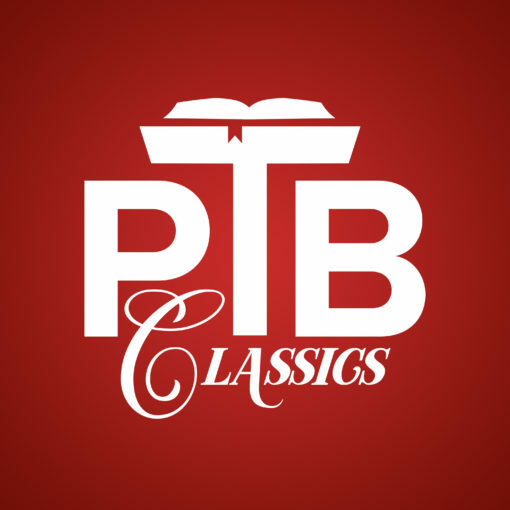 © 2019 Preach the Bible: Classics. All Rights Reserved.